In light of the crisis at Japan’s Fukushima-1 nuclear power plant, the privatization of nuclear energy in the country has come under fire. Some question whether the accident could have been averted if the plant had been run by the state. 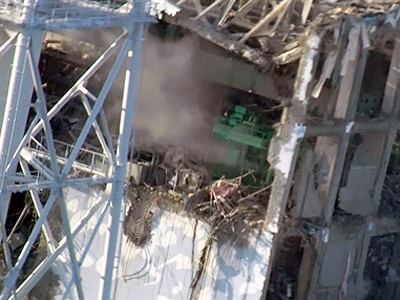 No matter how hard Tokyo Electric Company's workers try, disaster still looms at Fukushima-1 nuclear power plant. Attempts to cool the reactors have been applauded for bravery, but it has been a week since cooling capability was lost, and there is no end in sight to this crisis. 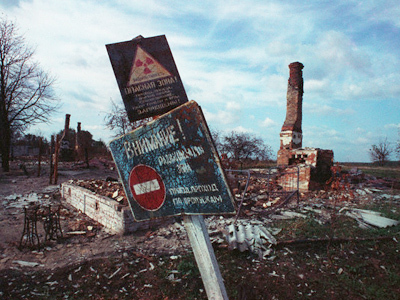 "The implications are that the radiation has already spread a fair distance, there will probably be an area around the plant like Chernobyl that will be uninhabitable for the foreseeable future and will get far worse than this,” said Dr. Jeffrey Patterson, an expert on radiation exposure and professor at the University of Wisconsin School of Medicine and Public Health. The plant's cooling systems may have been crippled by a natural disaster, but some are now questioning the merits of the decision to build reactors near the so-called Ring of Fire. “This is completely a human-made disaster, because that plant should never have been located there in the first place, and citizens have pointed that out,” said Aileen Mioko Smith, executive director of the Green Action environmental group. 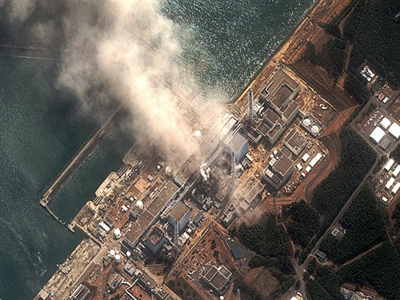 The fact that Japan's nuclear industry is in private hands has also led to accusations that profits were put before safety. 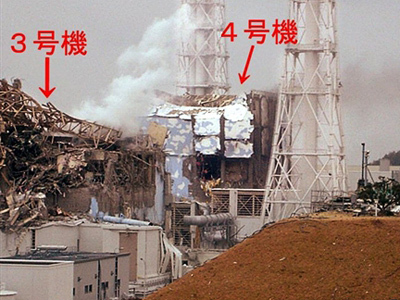 Fukushima's owner already has a questionable past, with a history of falsifying safety records at the site back in the 1980s. 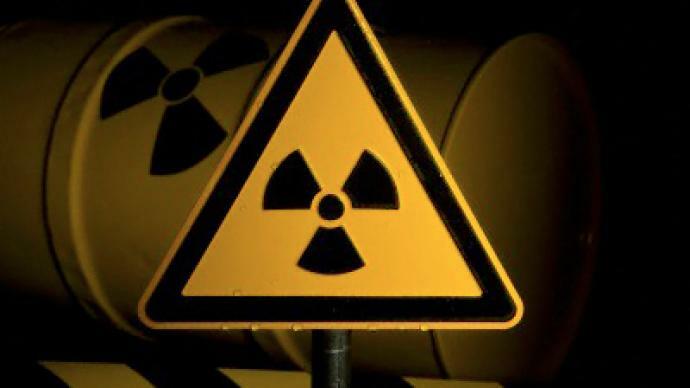 “I think we also have to review the idea of privatized nuclear power because it means cutting corners, and we're watching those corners being cut today,” argued journalist and author Afshin Rattansi. 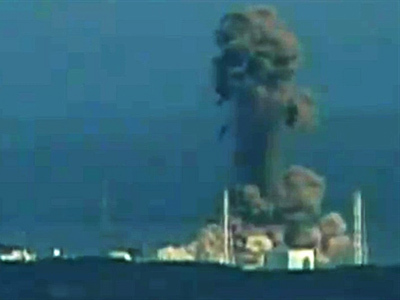 “What we would like to see is for the government to take control of these nuclear reactors from private corporations, because private corporations’ main purpose for existence is to maximize profits, and by maximizing profits in the nuclear sector, we are talking about minimizing concerns for public health and safety,” added Keith Harmon Snow, a war correspondent and former UN investigator. It may be down to private investors to get the ball rolling. It is the other way around if things go wrong. “I think that it is going to be inevitable that the state will take over to contain these plants. They will probably need to be covered with concrete and sand much like Chernobyl was. I think the state will take over the responsibility for that. I think that whether the state does it or private companies do it, it's very difficult for anyone to do this job,” said Dr. Jeffrey Patterson. 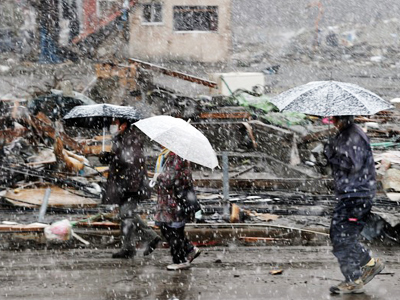 Japan has experienced nuclear tragedy before, in 1945 when the US dropped bombs on Hiroshima and Nagasaki. 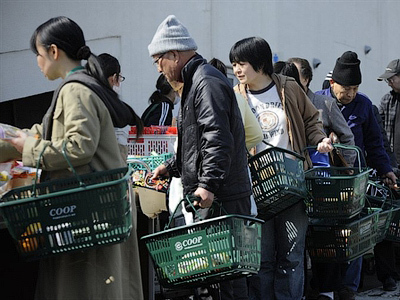 Today the Japanese are trying everything they can to avert another nuclear disaster, this time at Fukushima, while the world waits for the wider consequences, unsure of how many will be affected.